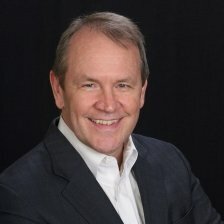 Bryant Nielson is the Executive Director of The Blockchain Academy. The Blockchain Academy is a division of CapitalWave Inc. The Blockchain Academy offers online video based programs, delivered by industry experts, on the role of blockchain, its impact on central banks, financial institutions, trade finance, settlement, smart contracts, IP as well as education.